As you participate on camping activities, you must select a reliable tent which provides the features you need. The best backpacking tent must be durable and versatile, ensuring you with comfort and value for your money. If you want to bring a single tent for multiple campers, you can select a multi-person backpacking tent. Compared with single person tent, its interior space is larger. In this article, we shall be looking into the best backpacking tent in the market. Each of these tents provides features that can address your requirements, making it the best choice for you. We recommend you to look into their pros and cons to help you weigh your options well. When selecting a backpacking tent, it is essential to know its capacity. You must select one that may accommodate your required number of sleeping campers. Also, you should take into account the weather and environment condition of your selected location. The camping tent you choose should address any concern with regard to its durability and versatility. Moreover, it should be optimized to withstand extreme outdoor conditions. We recommend you check the safety and comfort features of backpacks such as straps and padding. There are a number of multi-person backpacking tents in the market. Here are some of our suggestions which may cater your requirements. We recommend you check these out before going out on your trip. 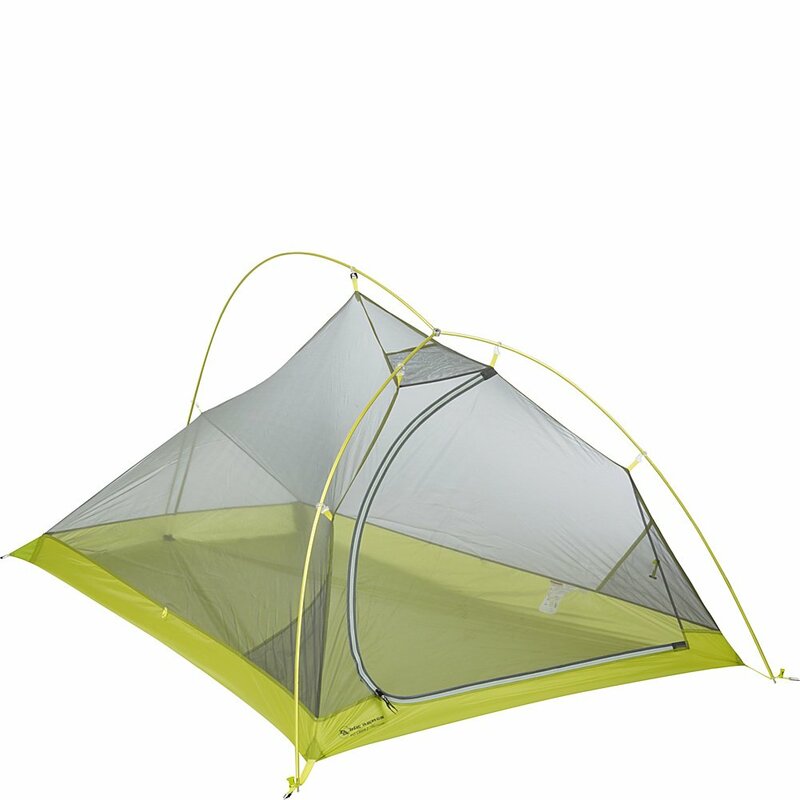 This ultralight tent from Big Agnes is great for backpacking trips. Its pole system has lightweight hubs and connectors with press fit. With this, you can easily bring it along on long trips. Featuring an eco-friendly design, it is made from ultralight nylon that is treated with silicone rip-stop. It is also equipped with a waterproof coating manufactured with polyurethane along with polyester mesh. The mesh body, on the other hand, provides great ventilation throughout the exterior. With this, the tent has a breathable construction, great for hot and humid weather. The hub/pole single design is easy to set up. You just need to twist clips which attach the tent’s body on the frame of the pole. Lastly, the tent corners have a reflective webbing and guy line which works well during the night time. It increases its visibility even on dark areas. Considered as one of those tents with lightweight capability, this product from Nemo is preferable for outdoor trips. It is ultralight and compact which makes it a great choice for backpackers. Equipped with durable construction, it can provide protection even in extreme weather conditions. It is rugged and weather tight because of its taped seams. Moreover it utilizes a tub floor, reducing the seam construction. It features a rip stop fly made from nylon which provides rain coverage and ventilation. The tent has 2 vestibules and doors. It is one of the free-standing outdoor tents in the market. With this, you can get an easy access and exit to the tent. 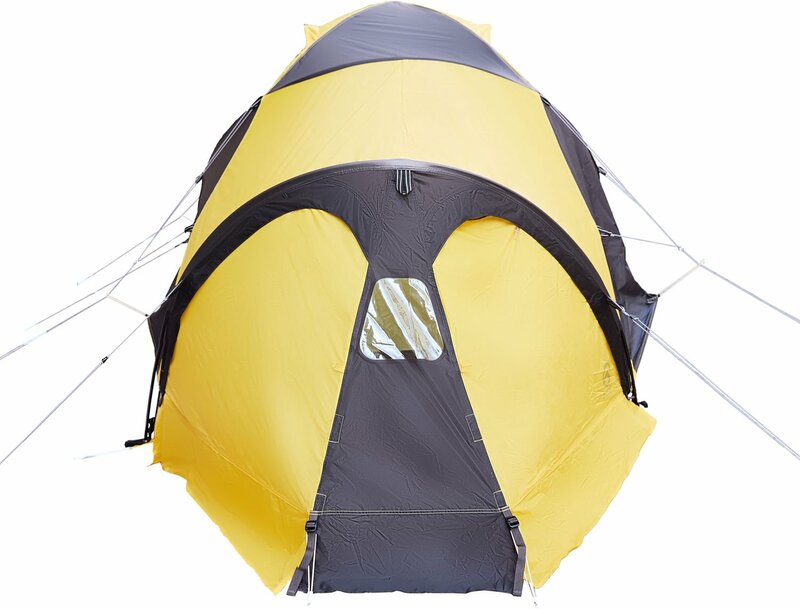 Offering maximum volume, this tent has a triangulated guy-out which helps increase the space of the interior. Moreover, it uses volumizing clips and single-hub design for poles for strength and volume maximization. Nemo Hornet 2P tent has ceiling light pockets for interior lighting. It also has an extended coverage and built-in privacy. 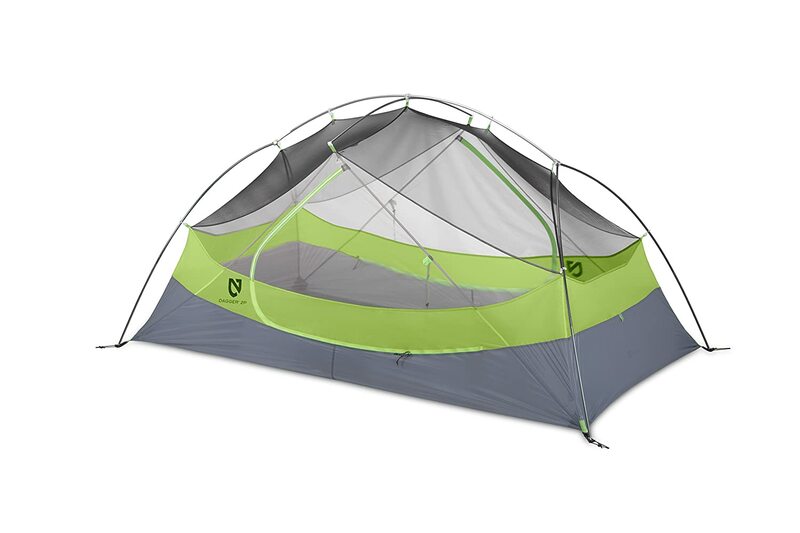 Offering a cozy and roomy space, this backpacking tent is recommended for sharing campers. This product has two vestibules and doors which provide easy access inside the tent. With this, the risk of awkward entries and exits are minimized. Because of its roomy interior, it offers excellent storage for your camping gear and equipment. You will surely find a space for your essentials, pertinent for safekeeping. It also features overhead pockets which is made from fabric with light diffusing properties. It can cast a balanced and even glow inside the tent. You no longer need to worry about getting light inside the tent during the day. The tent has a dual-stage sack which allows the poles and tent to fit well. The sack can also adjust to a smaller size to compress the tent further and essentially split the amount of load. Known as a backpacking tent for three seasons, this product from MSR offers ease in carrying and set up. With its roomy design, you can surely fit it well with your companion. Offering a livable space, its design maximizes the floor without sacrificing its portability and weight. The product has freestanding design with non-tapered floor and pole geometry. With a height of 39 inches, users are provided with excellent head room. On the other hand, the two vestibules provide an extra floor area per side. With this, you can get more floor area for additional storage for camping gears, packs and clothing. This backpacking tent is lightweight yet durable. Its floor constructed with coated nylon while rip stop is made from a mesh nylon material. The rainfly provides cross ventilation through adjusting the kickstand vent. Moreover, you can roll up the vestibule should you want to stargaze in the night. The tent is easy to set up with its pole and hub system being unified. Furthermore, it utilizes color coded clips for easy connection. Its ultra-compact compression packs help you stuff your tents for easy carrying on the next site location. With its high volume 4-way hub design, the strength of this product from Big Agnes is noticeable better. Compared with other tents in the market, its strength is increased by up to 25%. Moreover, the interior volume is also bigger than its preceding version. The floor and fly are made from rip-stop nylon that it silicone treated. It is also equipped with a polyurethane coated material that is water proof. Having its unique weave constructed with yarn having high tenacity features, you are assured of a durable backpacking tent. It has a high count of filament increasing the strength of the fabric, eliminating the risk of tears. 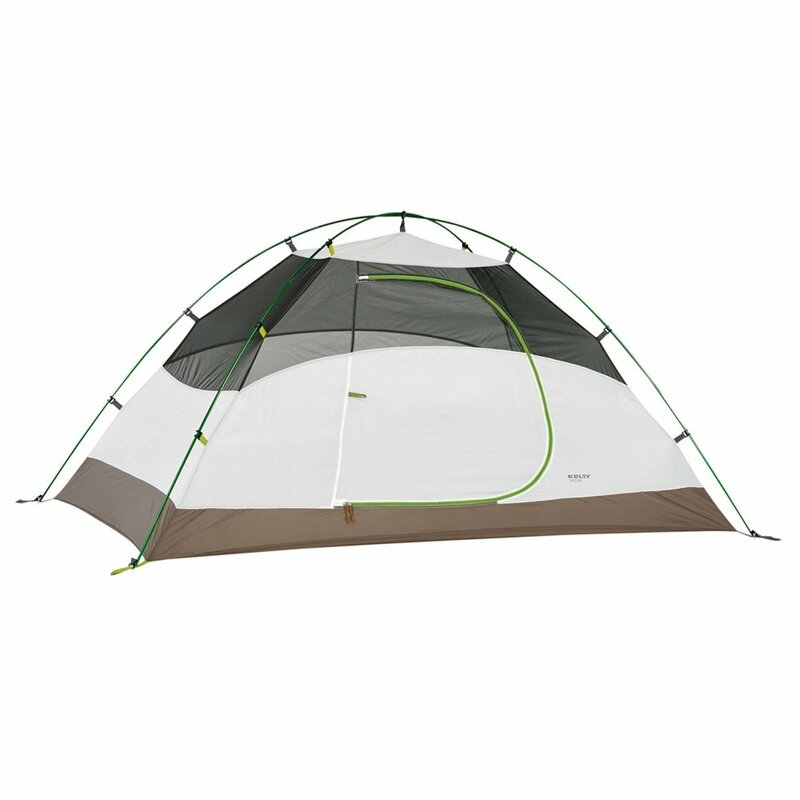 This tent has a patterned rip-stop made from breathable nylon and mesh made from polyester. This provides you better ventilation inside the tent. Lastly, the seams are taped well, making the tent waterproof. The tape is made from non-solvent polyurethane tape. This award-winning backpacking tent has been one of the top choices of campers for a number of years now. It is loaded with a wide variety of useful features which can make your life easier when in the wilderness. With its excellent resistance from wind, you are assured of protection even with extreme weather and climate. Equipped with taped seams, this product offers water resistance capability. Its clear windows aid you in checking the condition outside. Equipped with aluminum poles that are 14 inches thick, you can easily pack them should you be always on-the-go. It also has a hug-clip innovative technology which makes it easy and simple to set up. This 2 person backpacking tent utilizes a freestanding design. Its press-fit poles, taped seams, mesh panels and storage pockets are some of its key features. You can easily store your camping gear inside as you get ample storage space. Utilizing a noiseless zipper, you can easily open and close the tent without bothering your companion. 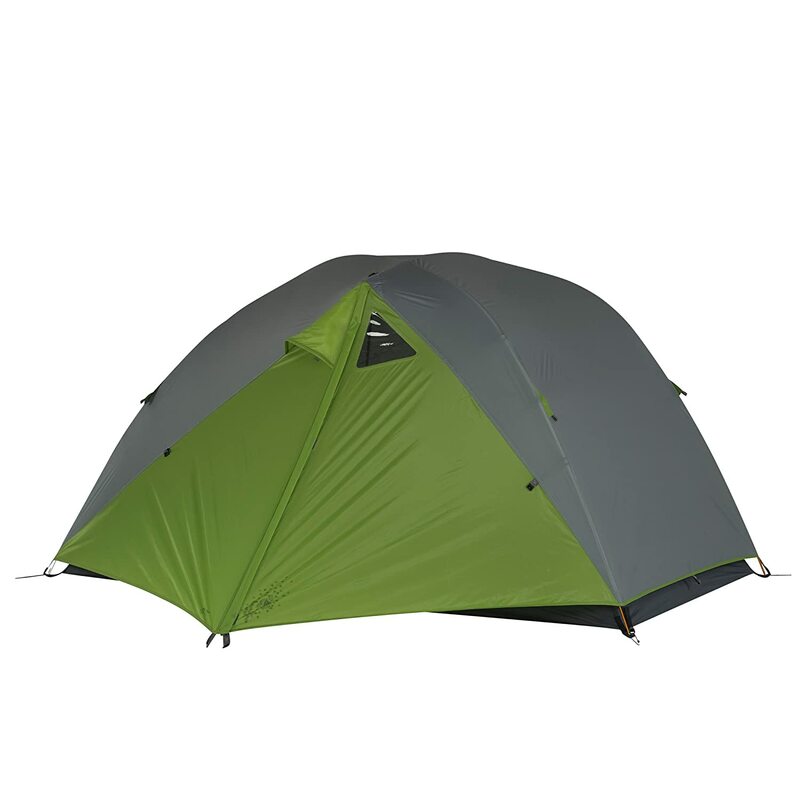 This tent from The North Face offers durability which is ideal for expeditions and trips. Its interior are provides excellent space for two people. Equipped with dual doors and front vestibule, you can easily access the entry and exit. Its bucket floor is constructed with fully taped nylon material. This makes it waterproof, preferable when camping on locations with intermittent weather. Equipped with a port window made from Polyurethane, you can easily view the outside without opening the doors. The windows are crack tests on up to -60 degrees Fahrenheit. This product is truly a durable backpacking tent for you and your companion. The zippers have a glowing feature while the guylines are reflective. This makes it easier to handle and utilize even at night. 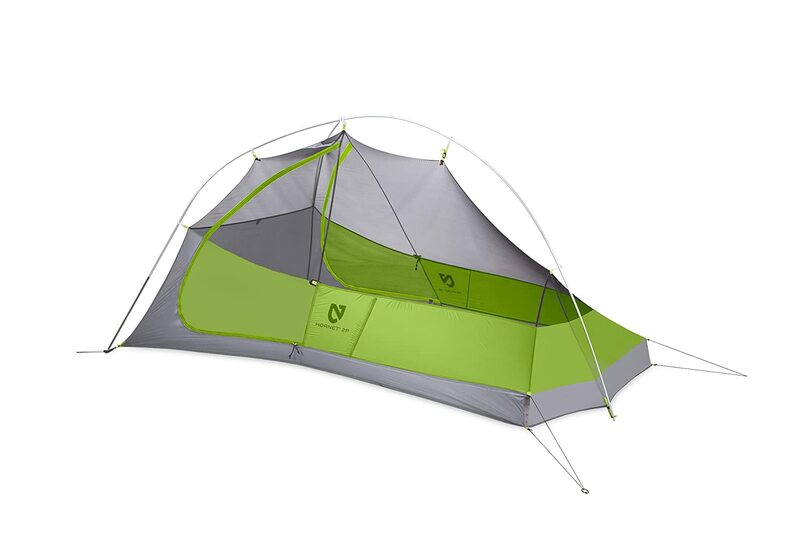 This free-standing tent from Kelty utilizes an easy to set up design. You no longer need special equipment just to enjoy a comfortable stay inside. It easily fits two people and provides excellent head room. The door is D-shaped which offers a better and easier entry. Its seams are fully taped, making it amenable to humid weather. It is also water resistant which is preferable if you are in a moist or rainy area. One of the best two person tents, its inside is equipped with storage pockets. With this, you can keep your valuables and other camping essentials efficiently stored. Made with mesh fabric walls, you can expect good ventilation. Featuring an easy to set up construction, it utilizes clips that are color-coded as well a fly attachment. The folding poles are compact which makes it ideal to bring along on your backpack. It also comes with a carry bag for easy in transport. This backpacking tent from Big Agnes features a number of functionalities to aid you in your camping trip. It has a high volume design with its pole architecture. This results in having steeper walls with no added weight. The high volume 4-way design helps increase its strength by up to 25%. The interior volume also improves by 20% compares with the Copper Spur’s previous versions. The tent features two vestibules and doors equipped with zippers and flaps. Its large zipper door has discrete seams which allow users to easily enter and exit the tent. Moreover, the enclosure has a smooth action while maintaining a modern design. Utilizing a rip-stop pattern made from nylon is known to have 25% more strength, providing excellent durability. On the other hand, its mesh fabric offers privacy while permitting the user to stargaze due to its transparent features. As one of the best 3 person tents, it also utilizes ceiling and media pocket. The ceiling pockets offer additional storage space. The media pockets, included above the area for sleeping, allow you to route cords of phones and other devices. This product from Marmot has a straightforward and simple design. You can easily set it up and disassemble every use. With this, you no longer need complex equipment and difficult procedures to utilize as you camp in this tent. 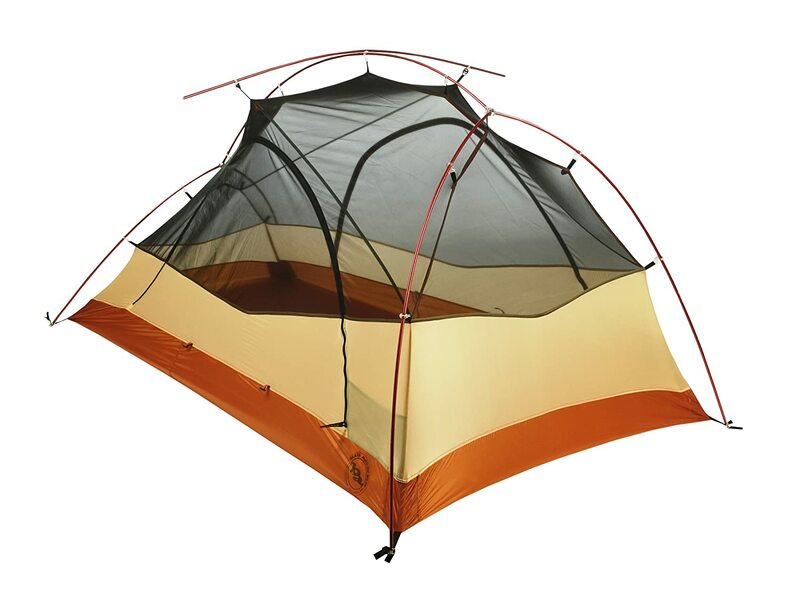 Featuring walls that are near-vertical, this tent is recommended for backpackers and hikers traveling in groups. The construction of the tent is known as “Zone Pre-bend” which adds extra space in the interior of the tent. The pack includes a footprint which you can utilize during the bad weather. You no longer need to worry about encountering gray clouds when you are in the middle of the trip. Equipped with taped seams, it provides a full-coverage fly which can protect you should the rain fall. One of its unique features is a super-sized door which allows easy access and exit. It utilizes a d-shaped design which is preferable for multiple user tents. You will surely get the most value out of your money with this tent from Marmot. These are just some of the best backpacking tents in the market. We suggest you look into their features, pros and cons before deciding to invest in one. Discussed in the next sections are recommendations and tips when looking for a backpacking tent. Depending on your trip requirements, you may select a preferable backpacking or camping tent equipped with pertinent features. You prioritized features shall determine the camping tent perfect for you. Should you want a light tent to bring on long trips, you can go with Fly Creek Platinum Tent from Big Agnes or Ultralight Hornet Backpacking Tent from Nemo. These are easy to bring and does not load up your bag. 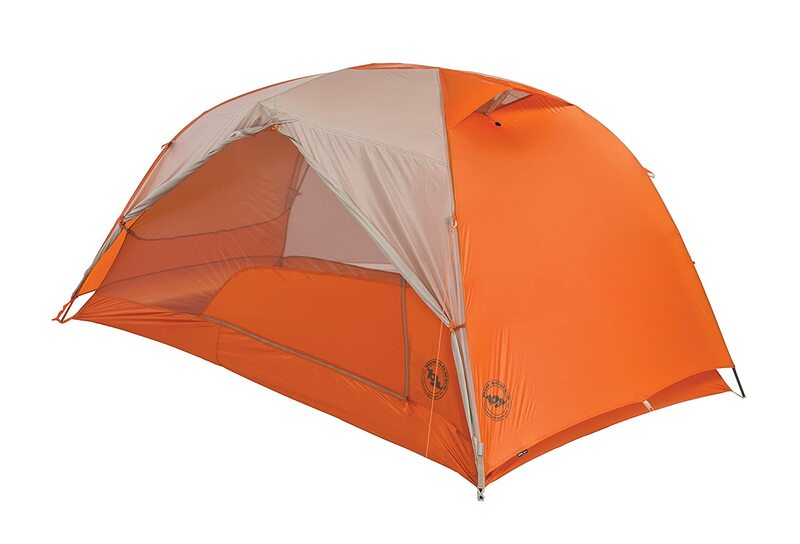 Among the favorites is UL 3-Person Copper Spur Backpacking Tent from Big Agnes. Not only is it lightweight but it also offers versatility in features. The tents from MSR and Big Agnes provide ease in use. 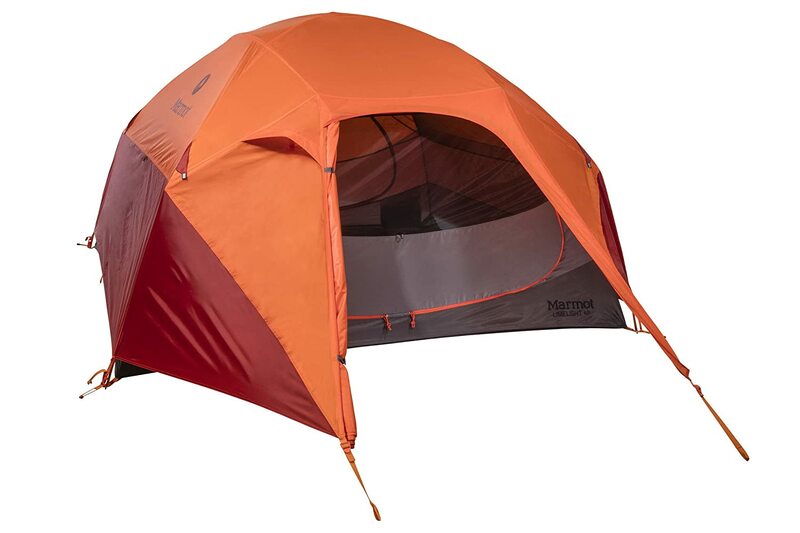 NX 2-Person Hubba Hubba Backpacking Tent from MSR is easy to assemble. On the other hand, HV UL Copper Sour Backpacking Tent from Big Agnes has a two-side entry which provides easy access and exit. For a spacious interior, we recommend tents from Marmot and Nemo. 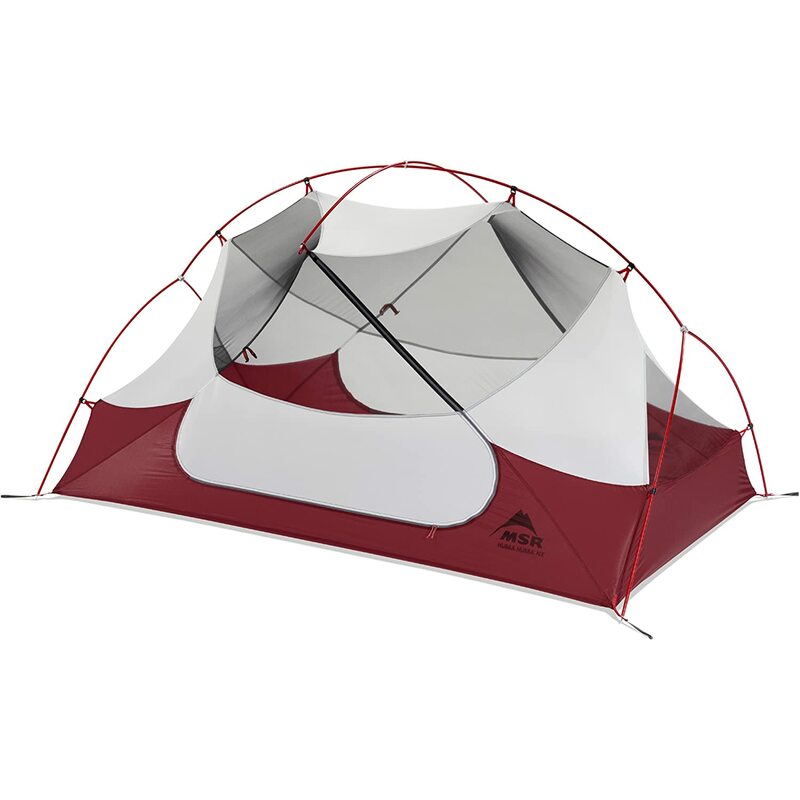 Limelight Camping Tent from Marmot is preferable for up to four (4) campers. Ultralight Dagger Backpacking Tent from Nemo has a roomy interior which may accommodate even your equipment. Lastly, if you want an all-around tent, you can go with Tents from Kelty and The North Face. These are great tents for every backpacking or camping trip due to its durability and versatility. When choosing a backpacking tent for your next trip, you need to consider several items before purchasing one. You need to look into its weight, seasonality and livability. These are the key consideration or decision points when choosing the appropriate backpacking tent. Weight defines the amount of load it adds on your baggage. Seasonality looks into the ability of your tent’s construction to adapt on different weather conditions. Lastly, livability takes into account the convenience and comfort it provides based on its features and design. There are three main backpacking tent types when referring to its seasonality feature. These are 3-season, extended-season and 4-season tents. Here is a quick guide on each season-related tent type. Among other tent choices, this type is the most preferred choice by backpackers. It offers a lightweight design without sacrificing its performance when it comes to different conditions. It can be used on three seasons – spring, summer as well as fall. Three-season tents have the ability to withstand rainfall downpours and even light snow. Nevertheless, it is not ideal for harsh storms. Some of this type’s key features are airflow boost, upright walls and lightweight. The mesh panels allow the air to flow well, keeping the insects out. The upright walls provide excellent headroom. Lastly, the lighter fabric and fewer poles make it light weight. Noted for their versatility, this type of tent is great to use on transition periods such as late fall and early spring. It can withstand even moderate snow fall. Extended-season tent are great for people who go in highly elevated destinations. Some of its key features are strength, excellent headroom and warmth retention. Its single or dual poles help in providing durability and strength. On the other hand, the upright walls provide excellent interior headroom. Finally, the mesh panels offer warmth retention. Design for extreme weather condition, this type of tent can withstand intense loads of snow and fierce winds. This is great for backpackers who participate in snow camping or mountaineering. Despite its advantages, it may provide less ventilation, making the interior feel stuffy during normal weathers. Some of its features are compactness, durability and waterproofness. This tent normally has heavier fabrics and more poles. With this, it can withstand extreme winds and eliminates snow collection. Its rainfly’s also extend on the ground. We recommend you identify the elements you may encounter as you plan your backpacking destination. This will help you identify which type of tent, depending on seasonality, you should choose. The weight of the tent depends on its capacity. Some tents may go as low as three pounds but still remain comfortable and spacious. Nevertheless, heavier tends tend to be more durable and stronger. Packed weight refers to its weight with all the components included in the package. This is the weight that you will need to carry in your track. On the other hand, the minimum weight on trail is the tent’s body weight as well the poles and rainfly. This is the best point of comparison among the different tents you are looking at. Lastly, packed size defines the space that the tent will take up as you pack it in your baggage or backpack. It also provides you an insight of how easy it is to carry. Most backpacking tents use space-efficient construction. 2-Person tents specifically aim to provide wide interior and goof ventilation without extra weight. Lastly, it is essential to look into the tent’s construction. You must find one that is easy to set up with or without equipment. It is also useful to utilize pole hubs and pole clips to easily assemble the tent. There are also color-coding schemes. This may help you identify which pole tip corresponds to the right tent corner.